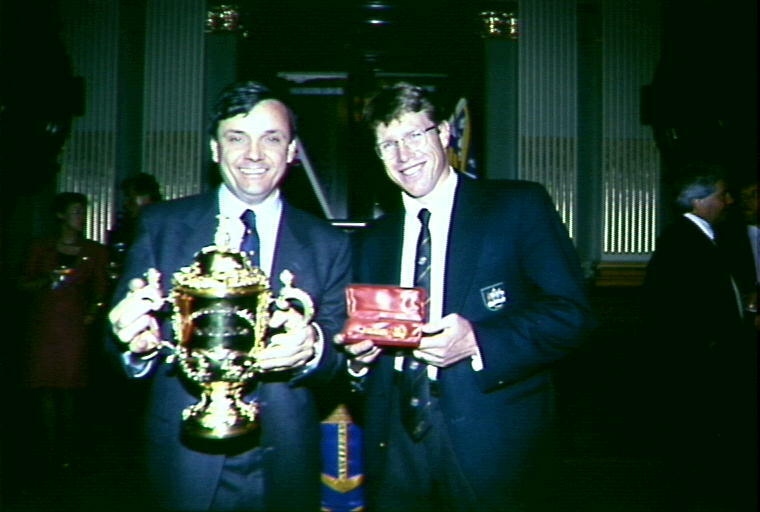 Frank Ernest Sartor was born at Griffith, NSW, on 9 November 1951, the son of Cesare Sartor. In 1978 he married legal aid lawyer Judith Mary Fleming and had two sons. Frank Sartor has an engineering degree from the University of Sydney (1975) and an honours degree in Commerce from the University of New South Wales (1983). He has worked as a chemical engineer and in several management positions, including founding Director of the Public Accounts Committee of the NSW Parliament from 1983 to 1986. He was management consultant for Chemical Engineering Total Australia and Colgate-Palmolive from 1986 to 1989. He was a founder of the South Sydney Residents Action Group. 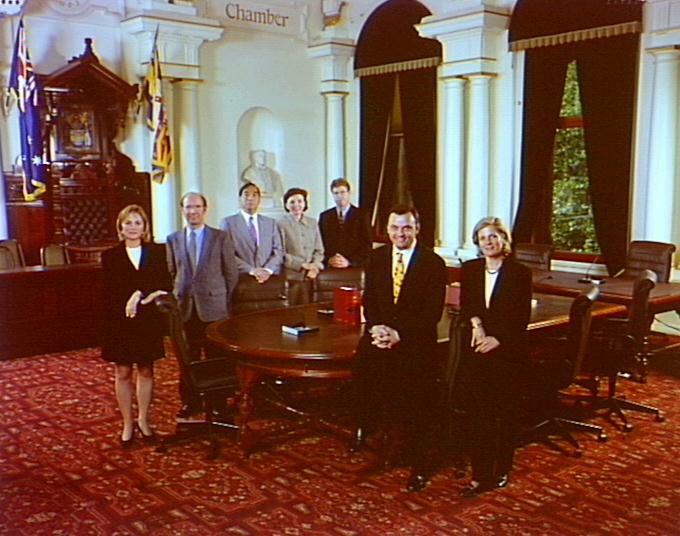 Frank Sartor was elected to the NSW Legislative Assembly as ALP member for Rockdale on 22 March 2003. He became the Minister for Energy and Utilities and also Minister for Science and Medical Research. He has was was later Minister assisting the Minister for Health (Cancer) and Minister assisting the Premier on the Arts, and the Minister for Planning. Frank Sartor was awarded AO in 2002. He was the recipient of the Centenary Medal in 2003. 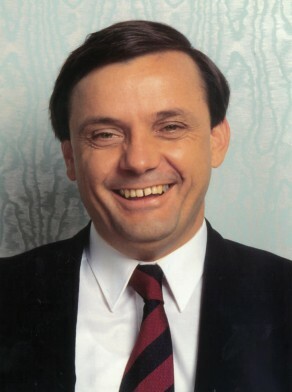 Frank Sartor was elected Alderman for Newtown, from 14 April 1984 until 26 March 1987 when the Council was replaced by Commissioners, and from 1 January 1989 to 2003. Sartor was elected Lord Mayor on 23 September 1991 and was re-elected to the office each year until his resignation on 8 April 2003. He presided over major restructuring of the Council’s internal organisation and financial reforms, as well as projects including the restoration of the Capitol Theatre and the refurbishment of Customs House. From 1984 to 1987 and 1989 to 1991 he was a member of several Standing Committees of Council. He has been Chairman of the Finance Committee since 1991 and of the Properties Committee since its establishment in 1993. 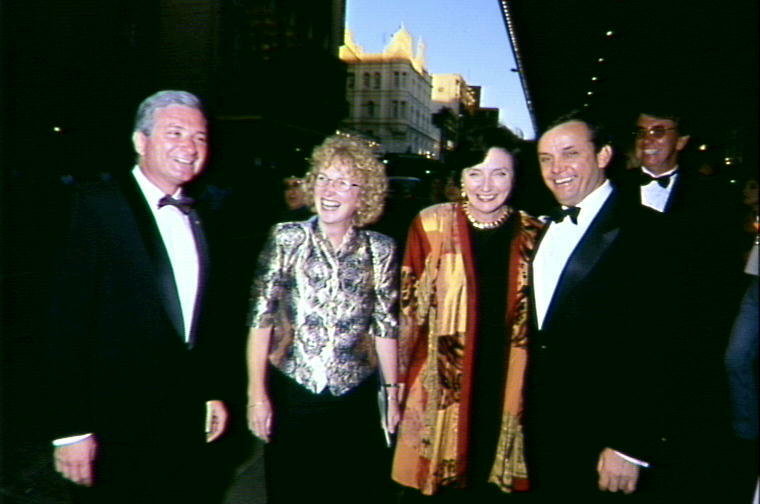 As Lord Mayor he also chaired the Central Sydney Planning Committee, was a Vice-President of the Sydney Organising Committee for the Olympic Games (1991–93) and Chairman of the Sydney Festival Board of Directors. He was a member of the Sydney Cove Authority and Capitol Theatre Restoration Committee from 1991. He served as an Independent.